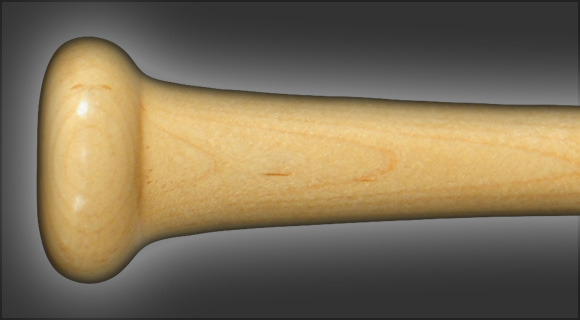 The Model 45 is a big barreled, thin handled end loaded power hitter’s shape with a thin transition and a lot of whip. It’s based on the 456B shape. The thin 29/32" handle, narrow transition and long full 2 9/16" big barrel make this end loaded power hitter's bat ideal for a big strong body.